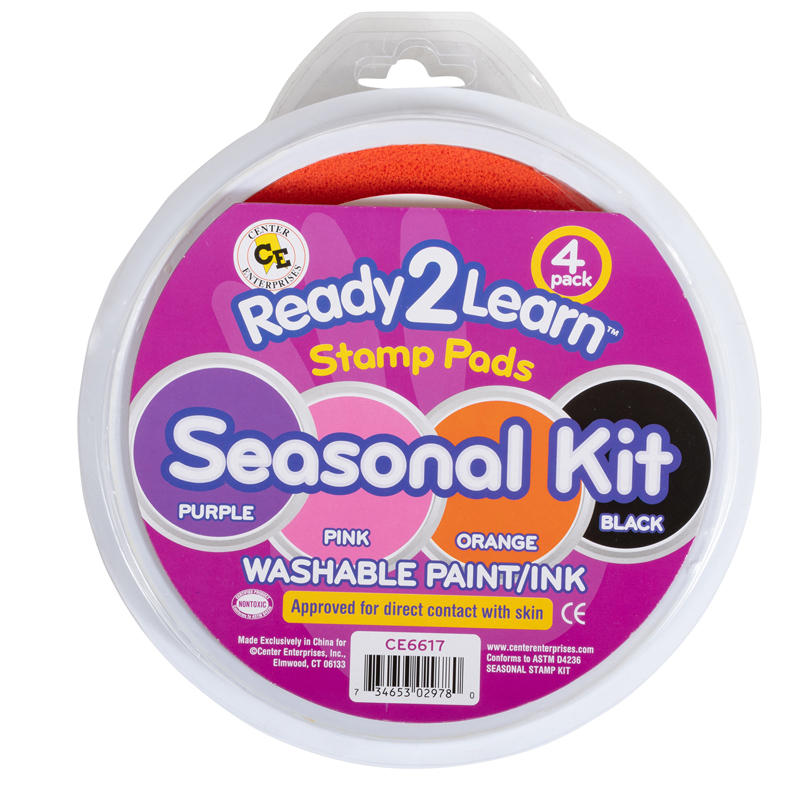 Jumbo Circular Washable Paint/Ink Pads, Seasonal Kit made with washable paint/ink, these pads are excellent for young children to use. Each pad measures 6" in diameter and is ideal for use with stamps. It is approved for direct contact with skin. Conforms to ASTM D-4236. Colors included: Pink, Orange, Purple and Black. Includes 4 stamp pads per kit. 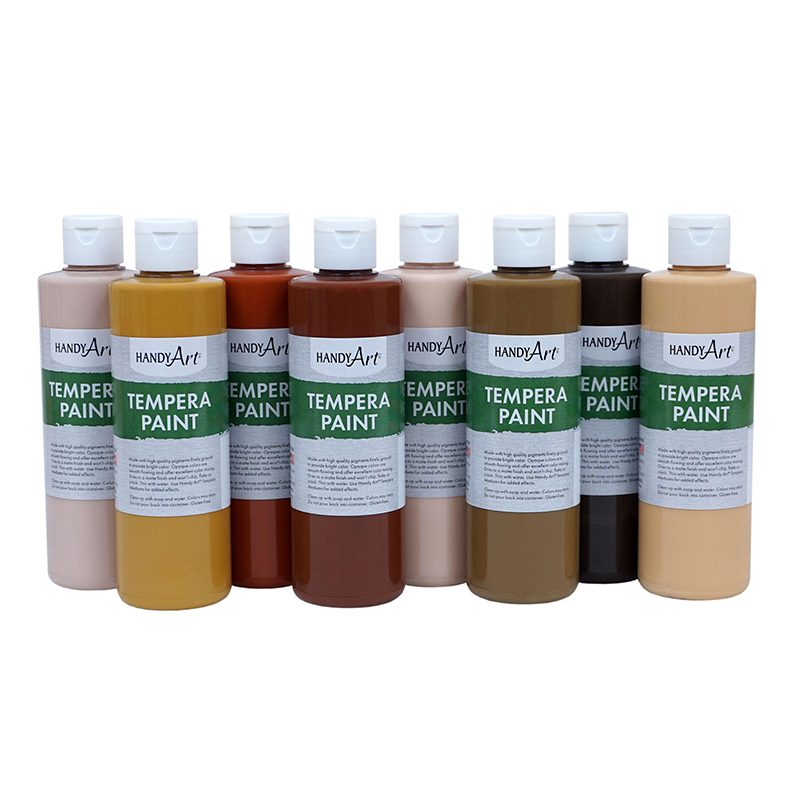 The Jumbo Circular Washable Padsseasonal Kit can be found in our Paint product category within the Arts & Crafts. 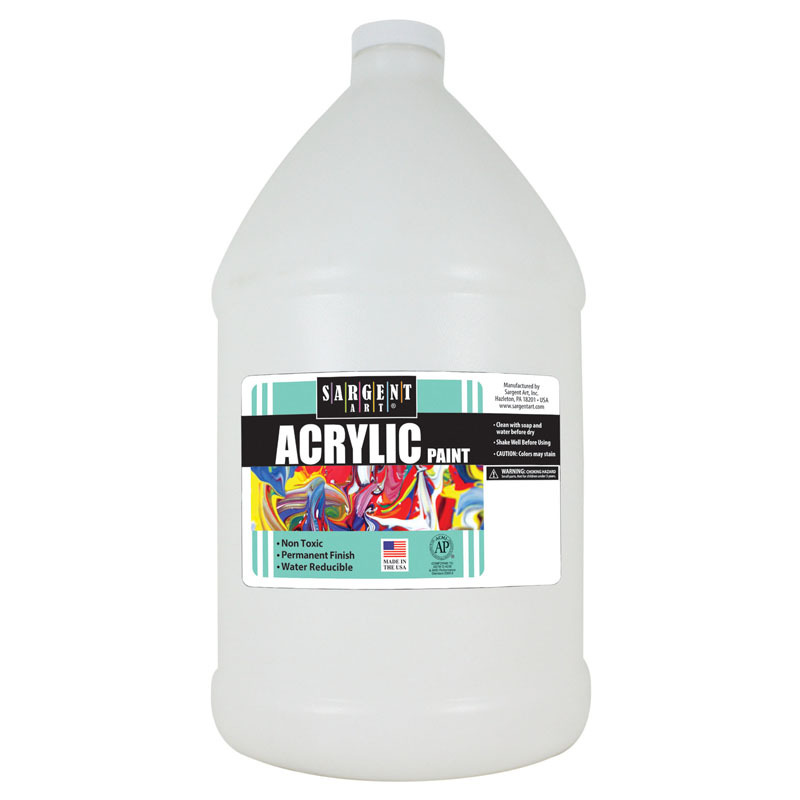 These Jumbo Washable Paint/Ink Pads are perfect for kid-sized hand prints. 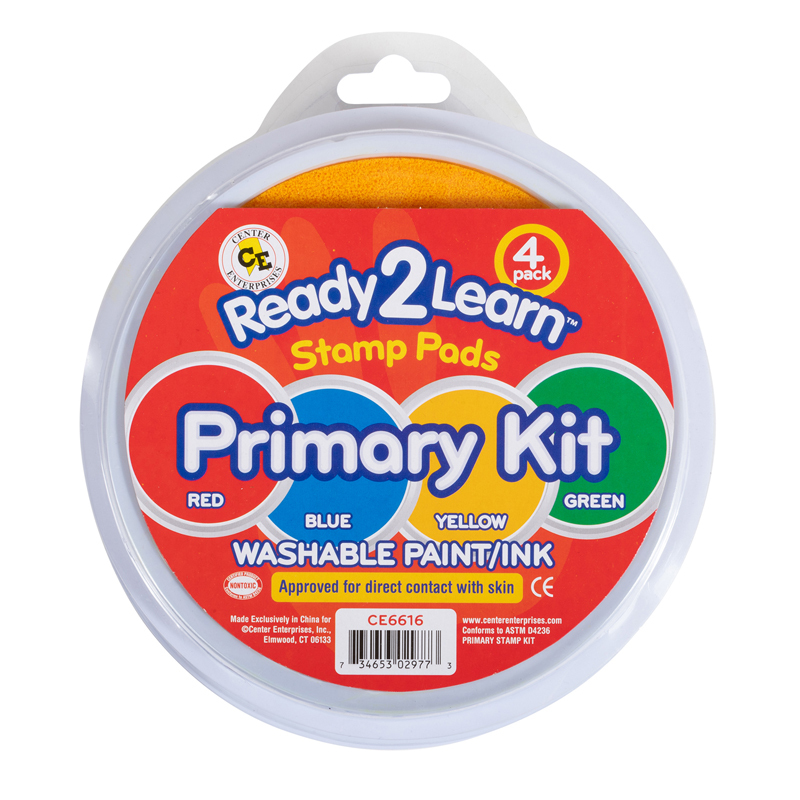 Made with washable paint/ink, these pads are excellent for young children to use. Each pad measures 6" in diameter. Colors included: Red, Blue, Yellow and Green. Includes 4 stamp pads per kit. These Jumbo Washable Paint/Ink Pads are perfect for kid-sized hand prints. 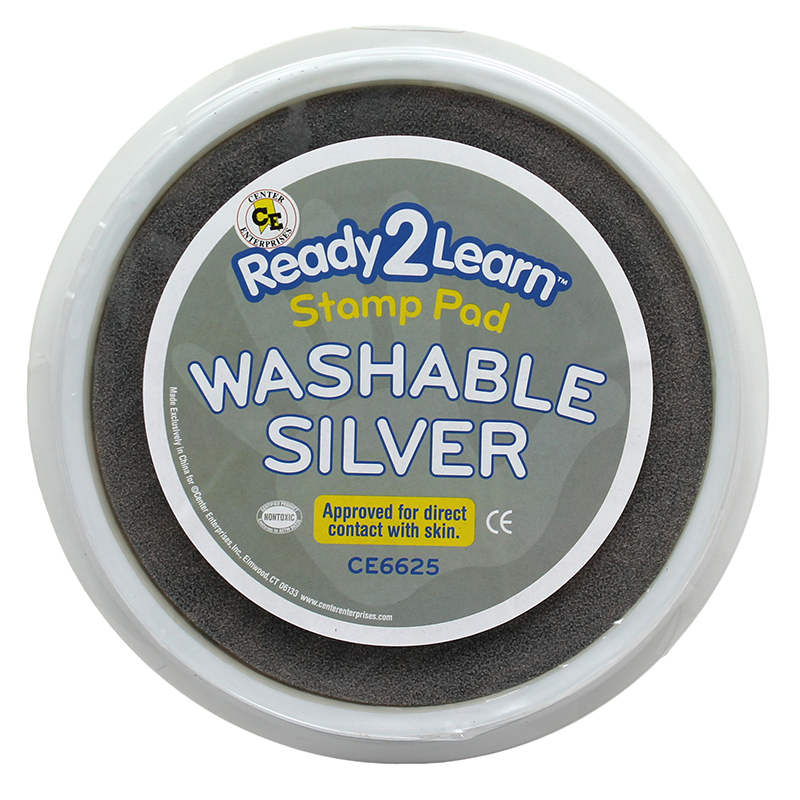 made with washable paint/ink, these pads are excellent for young children to use. Each pad measures 6 inches in diameter.